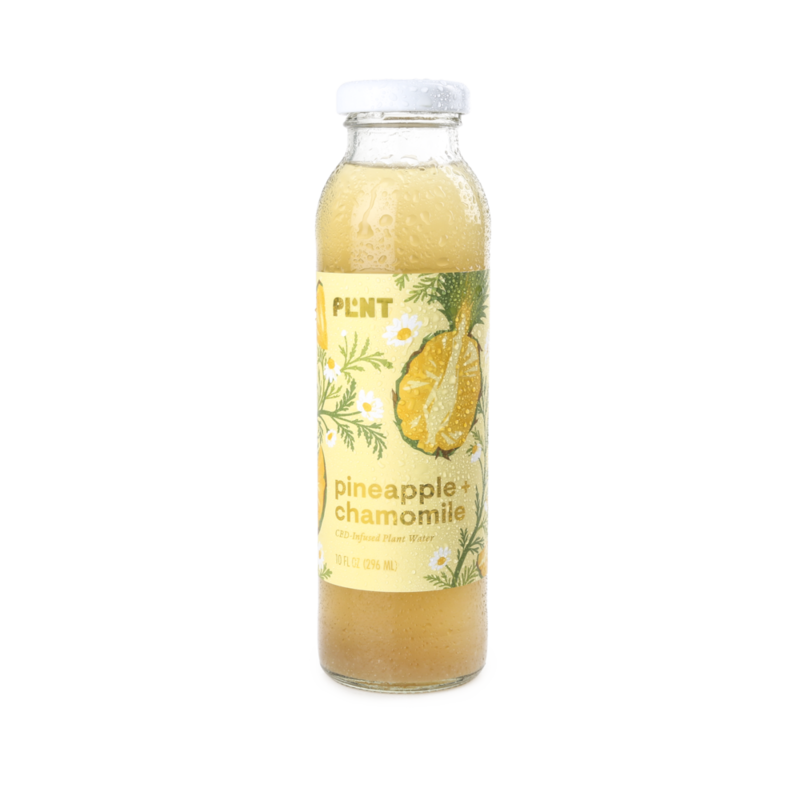 PLNT is a new kind of wellness drink made to inspire moments of clarity and curiosity through food and beverage innovation. PLNT Blend is a CBD-infused plant water intended to nourish a balanced mood and a healthy stress response. Each of the plant blends is intentionally crafted to synergistically work with CBD to activate wellness in your gut, mind and body.